A podiatric foot examination is a vital part of an overall medical work-up for people with diabetes. All too often, patients hear this guidance at the beginning of a routine care exam. 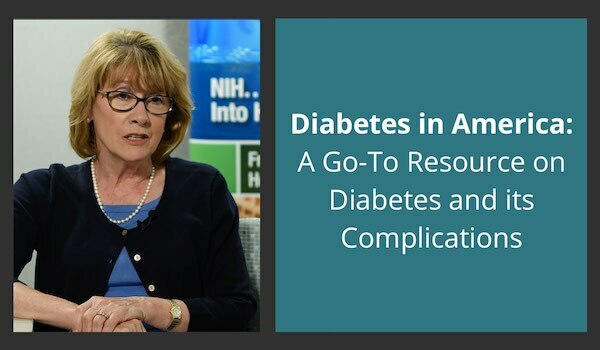 For patients with diabetes, or who are suspected of having diabetes, it can be a critical missed opportunity. The evidence speaks volumes about the symptoms and warning signs for underlying issues we can observe with a quick glance at the feet and toes. Rubor coloring, especially in dependent state. A few steps are necessary when conducting this examination. First, the pulses should be evaluated—both the dorsalis pedis and posterior tibial pulse of each foot, checked individually. Absence of a palpable pulse—even secondary to a gross edema state—should be recorded as such. Capillary filling can be checked while the fingers are on the foot, checking all 10 toes and looking for a refill time of less than three seconds from initial blanching. Is there any pattern, or absence, of hair growth? As the saying goes, the grass does not grow if it is not watered. This could be a possible sign of small vessel disease, or neuropathy. As the follicles are not innervated, hair growth can cease. Are the nails growing in a thickened, discolored fashion? It could possibly mean a fungal infection, or hypertrophic growth. Does the skin have a shiny texture to it? Are there pigment changes? Hemosiderin (a product of hemolysis), venous stasis, etc.? Do you notice dependent rubor discoloration? Does it turn to pallor on elevation? With the back of your hand, run up from the dorsum of the foot to the shin. Is the temperature uniform? First do each leg one at a time, then both at the same time. Is there a temperature difference? Is there noted edema? Is it pitting? Bilateral or unilateral? Also notice if there is a depression in the lower leg from the patient’s socks/stockings. If so, speak to them about diabetic socks, with a broader elastic band that will not produce a tourniquet effect. Finally, it’s time for sensory testing. Monofilament testing is an inexpensive, easy-to-use, and portable test for assessing the loss of protective sensation, and it is recommended for detecting peripheral neuropathy in otherwise normal feet. Monofilaments, often called Semmes-Weinstein monofilaments, are calibrated, single-fiber nylon threads that generate a reproducible buckling stress. The monofilament commonly used to diagnose peripheral neuropathy is the 5.07/10 gram. The test is simple and painless for the patient. Press the end of the filament to the tip of the toe until it slightly bends and (with the patient’s eyes closed) have them say when, or if, they feel it. Continue on several spots of the soles if they are negative in the toes until you reach the level of sensitivity. Then, evaluate and note trophic lower extremity changes with negative results leading to further evaluation that might not have been performed if the feet remained in the socks. I encourage you to begin conducting a foot exam on any patient with diabetes—or who you suspect may have diabetes—in order to identify and prevent complications in the lower extremities. Your colleagues in podiatric medicine are here to consult and collaborate so that we may provide the best care to these patients. 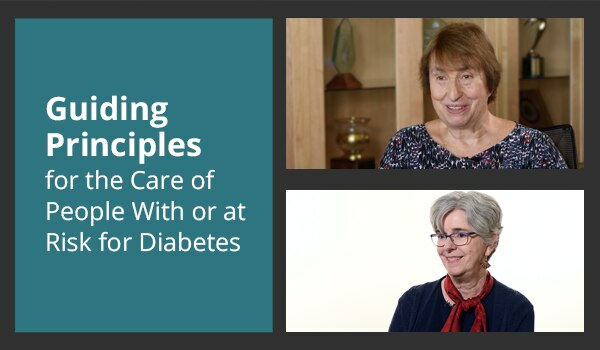 For more information, including a patient education sheet and patient care checklist in Spanish and English, view Working Together to Manage Diabetes: A Toolkit for Pharmacy, Podiatry, Optometry, and Dentistry (PPOD). Have you been conducting foot exams for your patients with diabetes? Share your experience by leaving a comment below. David Alper, DPM, is a member of the board of trustees at the American Podiatric Medical Association (APMA) and a practicing podiatrist in Belmont, MA. Dr. Alper graduated from the Ohio College of Podiatric Medicine. Older Post: Behavioral Weight Loss Interventions: How Do Recent USPSTF Recommendations Inform Diabetes Care?